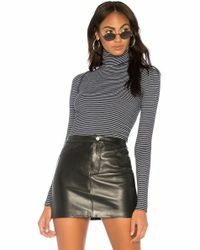 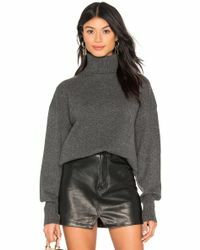 Knitwear is always a wise investment, so it’s time to add a ribbed turtleneck to your collection. 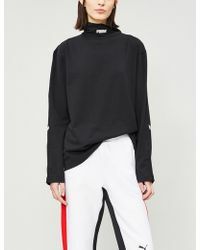 Coming in every color, shape and style you can imagine, it will look just as good with tailored pants as it will with denim, making it ideal for the office and the weekend. 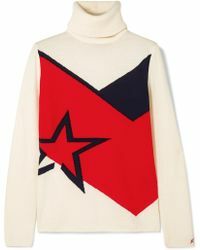 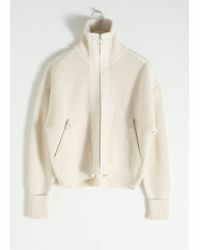 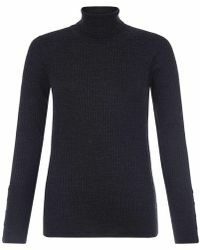 For sleek fitted turtlenecks that are perfect for tucking into midi skirts, try Yang Li, Whistles and Hope. 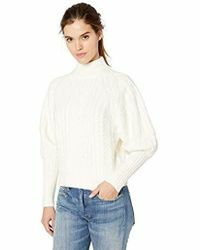 If you prefer chunkier knits, look to labels like ODEEH, &Daughter and Joseph, whose soft ribbed turtlenecks will provide any look with a dose of laid-back luxe.